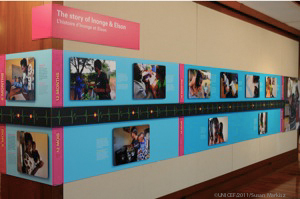 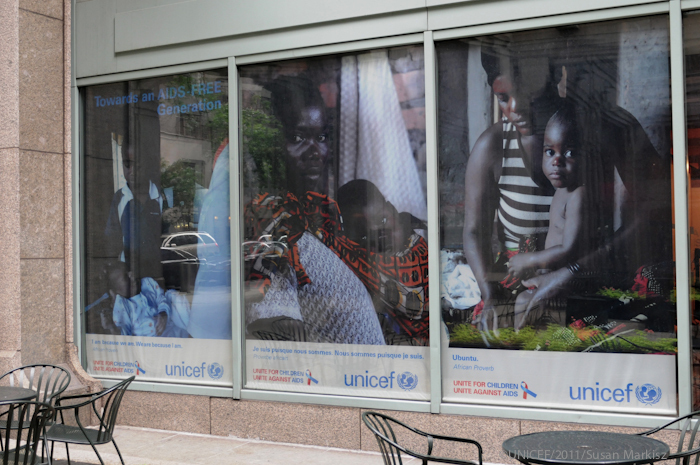 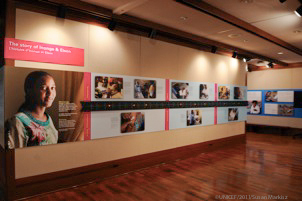 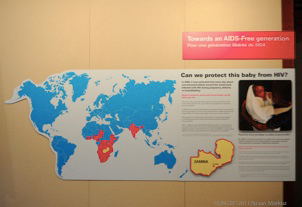 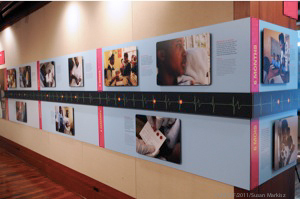 “Towards an AIDS-FREE Generation” is a selection of work from this project exhibited in print and multimedia at UNICEF’s Danny Kaye Center in New York City, and at the Pasteur Institute in Paris in 2011. 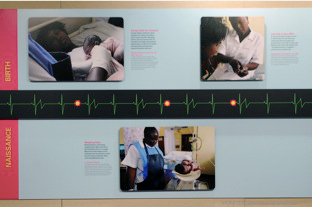 The exhibition also highlights other key community members and new innovative services to address programming gaps. The entire documentation was undertaken with the full consent of all subjects and with the support of Zambia’s Ministry of Health. 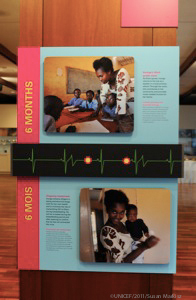 During the time-span of the exhibition, the United Nations high level meeting on AIDS will be held at the UN General Assembly and it is Christine’s hope that this exhibition will advocate for, and be a voice for, the women of Zambia. 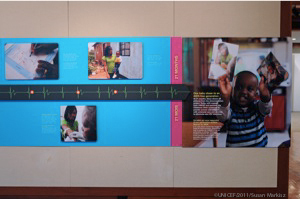 All photos of the exhibition are courtesy of Susan Markisz ©UNICEF/2011/Susan Markisz.